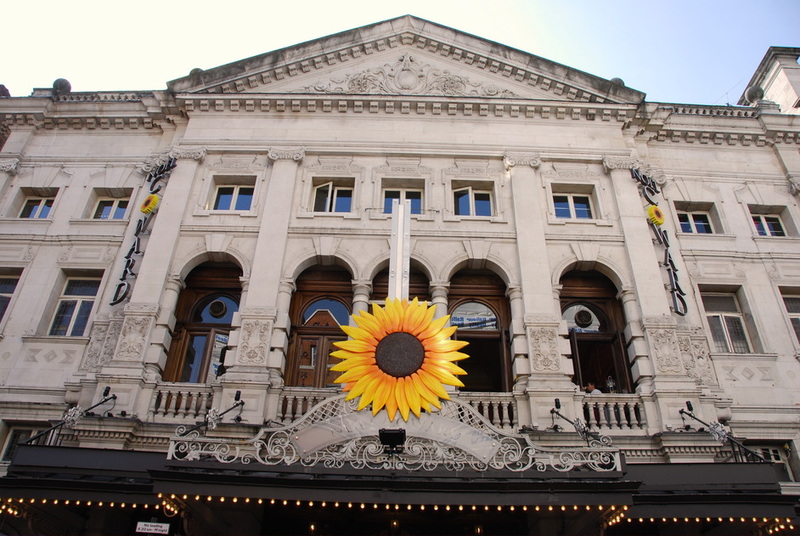 Built by the Wyndham family as a companion to the Wyndham's Theatre, the Noel Coward Theatre is a stately building. Originally named the 'New Theatre', it shook off its unimaginative and inaccurate name in on its 70th birthday and became the 'Albery'. Its current name didn't come about until its major refurbishment in 2006. Noel Coward, the playwright whom which the theatre is named after, appeared in his own play 'I'll Leave It To You' at the then 'New Theatre' in 1920, which was the first West End production of one of his plays. Michael Greif directs the Tony Award-winning musical about a teenage outcast, who becomes a focal point for a community's grief under false pretences, with a book by Steven Levenson and music and lyrics by Benj Pasek and Justin Paul, Academy Award-winning composers of La La Land and The Greatest Showman. What are the best dining options near Noel Coward Theatre London? Noel Coward Theatre gyms, sporting activities, health & beauty and fitness. The best pubs near London Noel Coward Theatre. Noel Coward Theatre clubs, bars, cabaret nights, casinos and interesting nightlife. Where to have your meeting, conference, exhibition, private dining or training course near Noel Coward Theatre. From cheap budget hotels to luxury 5 star suites see our special offers for Noel Coward Theatre hotels, including St Martins Lane, A Morgans Original from 83% off.